Water or not – Can you tell the difference? 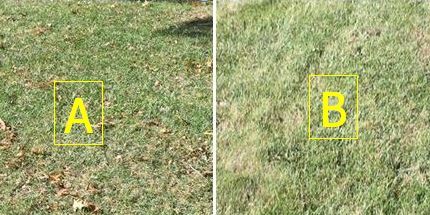 These lawns get the same sun exposure. The only difference – one was watered regularly with an automatic sprinkler system while the other wasn’t watered at all. Can you tell the one not watered?